The 3rd and last Re-launch Edition of the Avantgarde Date not only completed our collection of Re-launch Editions but it also raised the bar for our watch models to come. Fitted with a top grade movement which is highly decorated and adjusted in 5 positions to run extremely accurate. So what do the experts say? 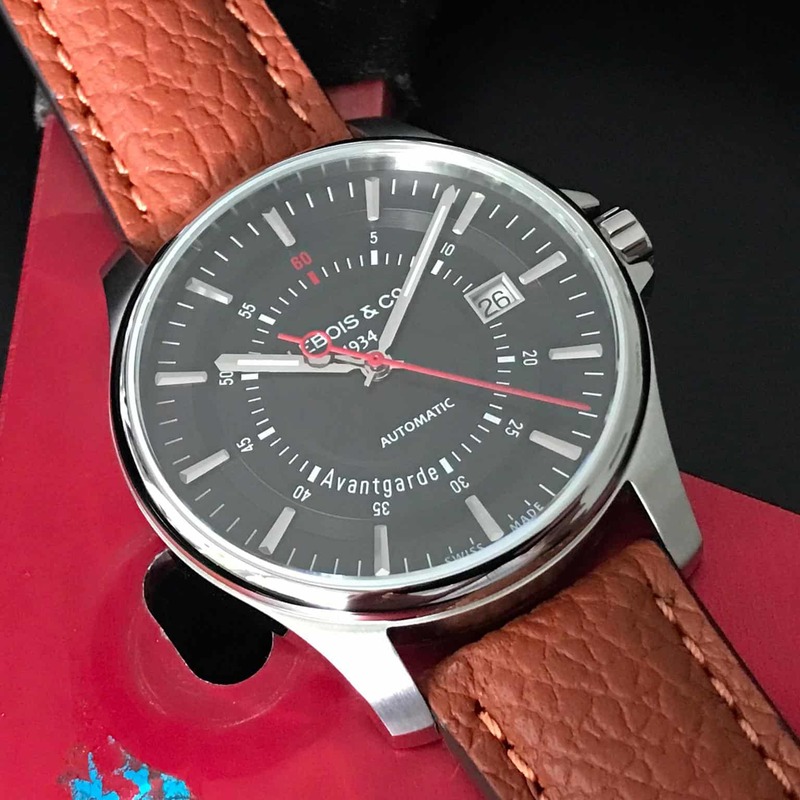 We asked Watchthusiast to review our latest model. Click here to ready their verdict.